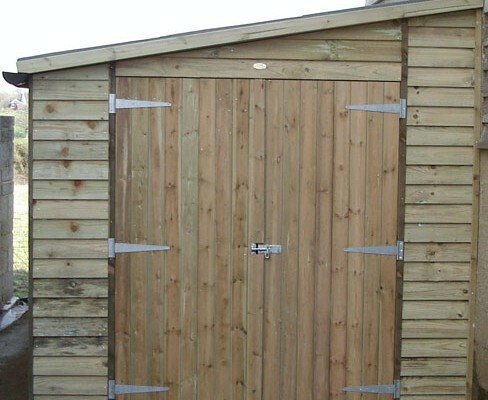 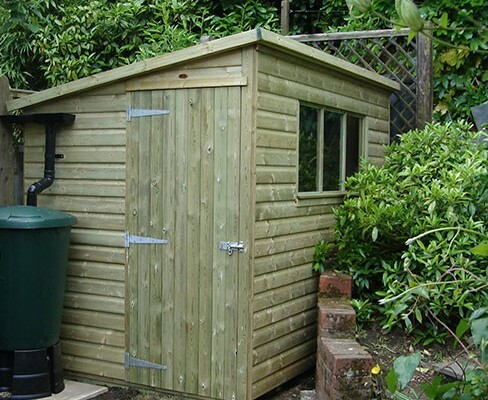 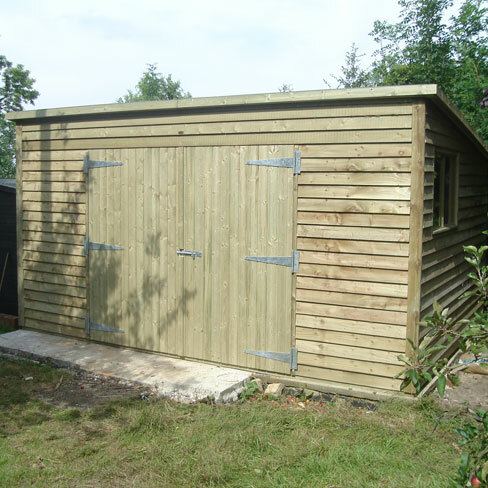 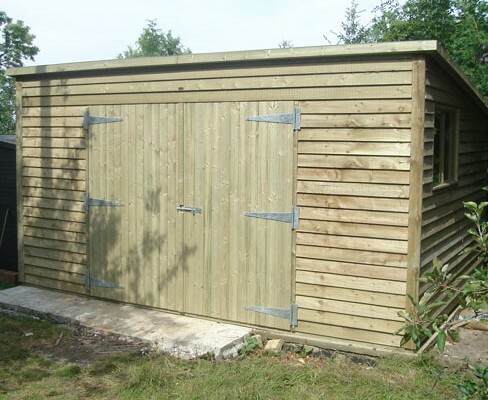 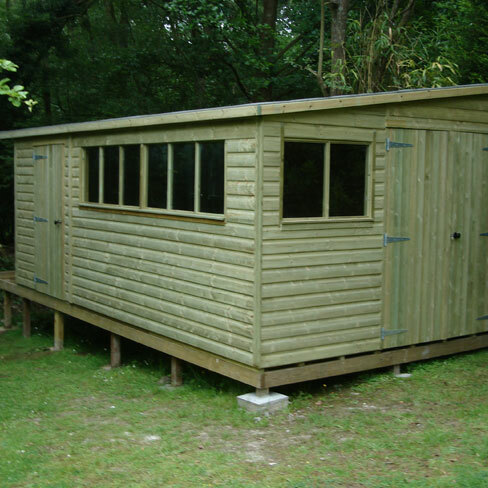 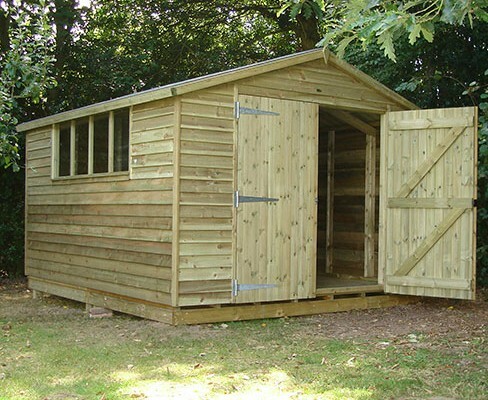 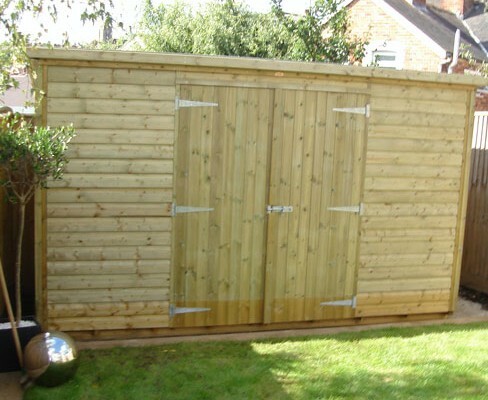 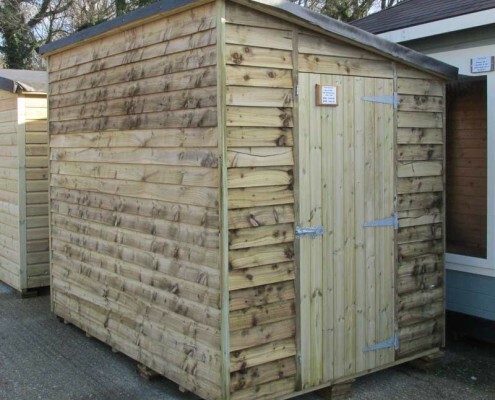 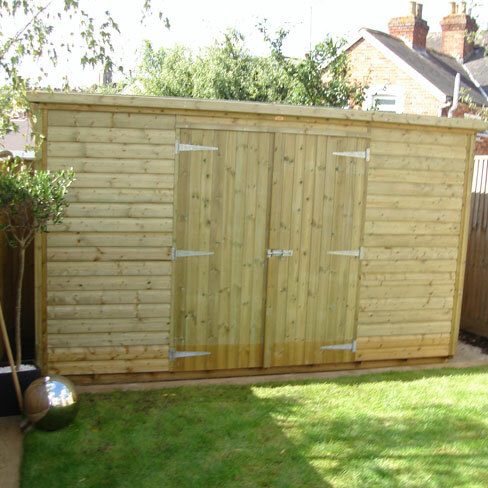 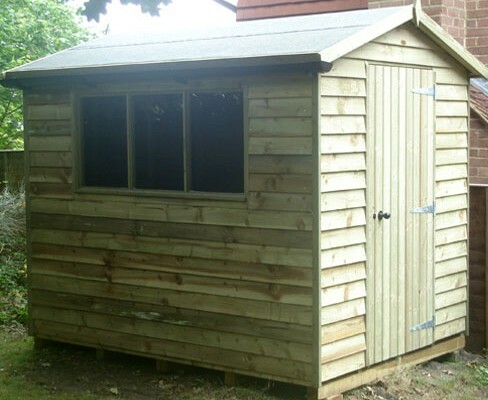 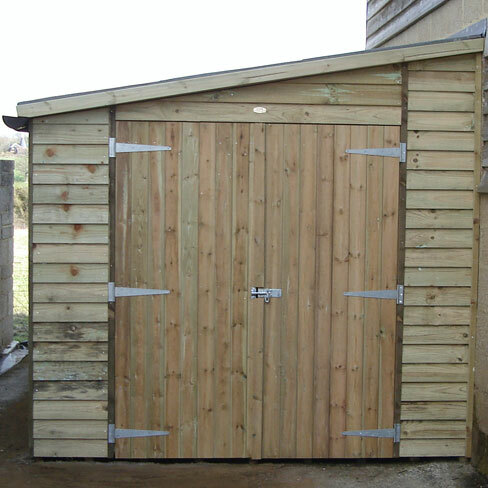 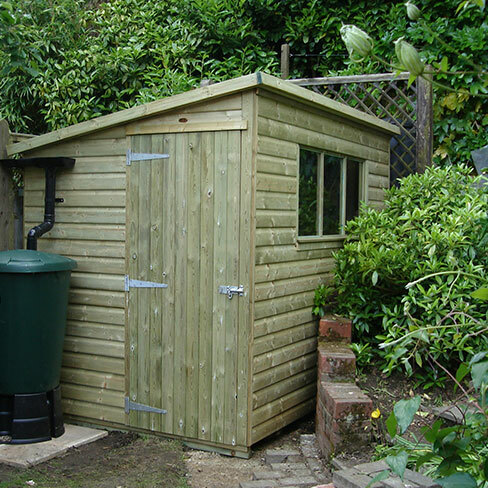 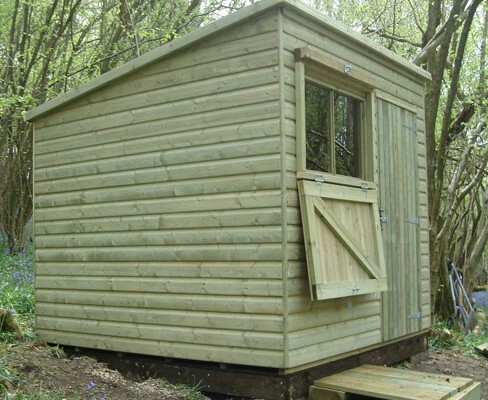 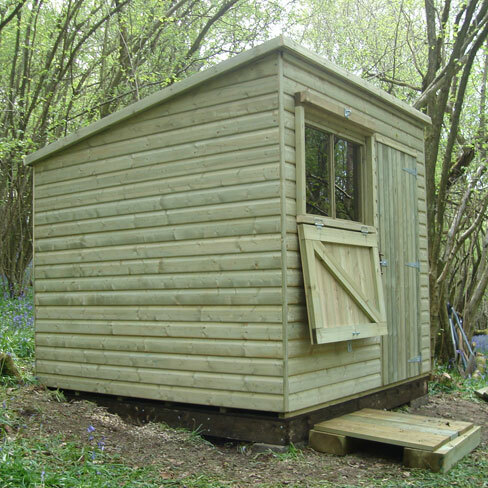 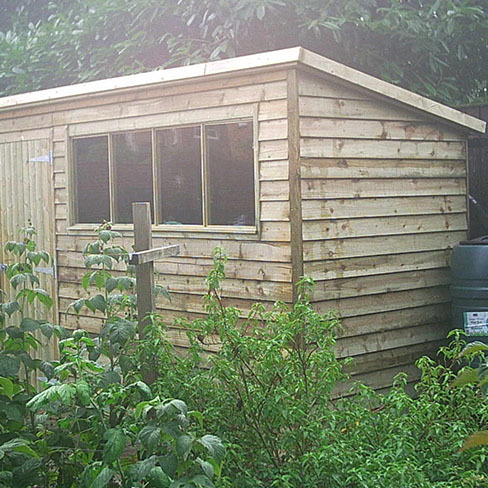 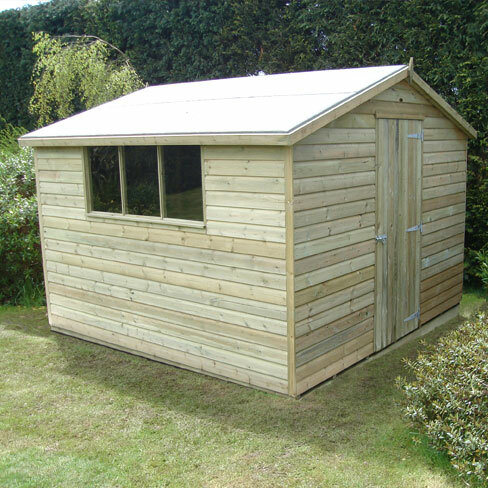 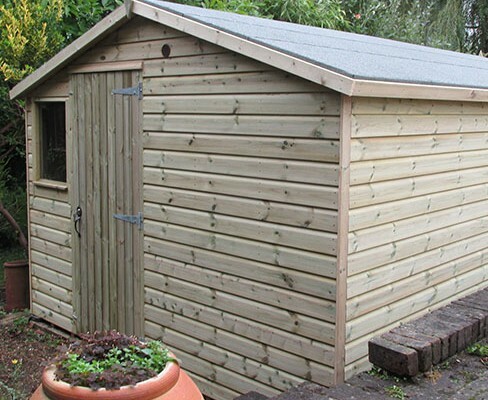 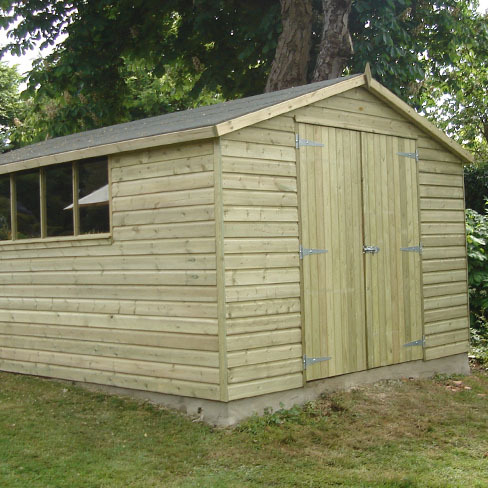 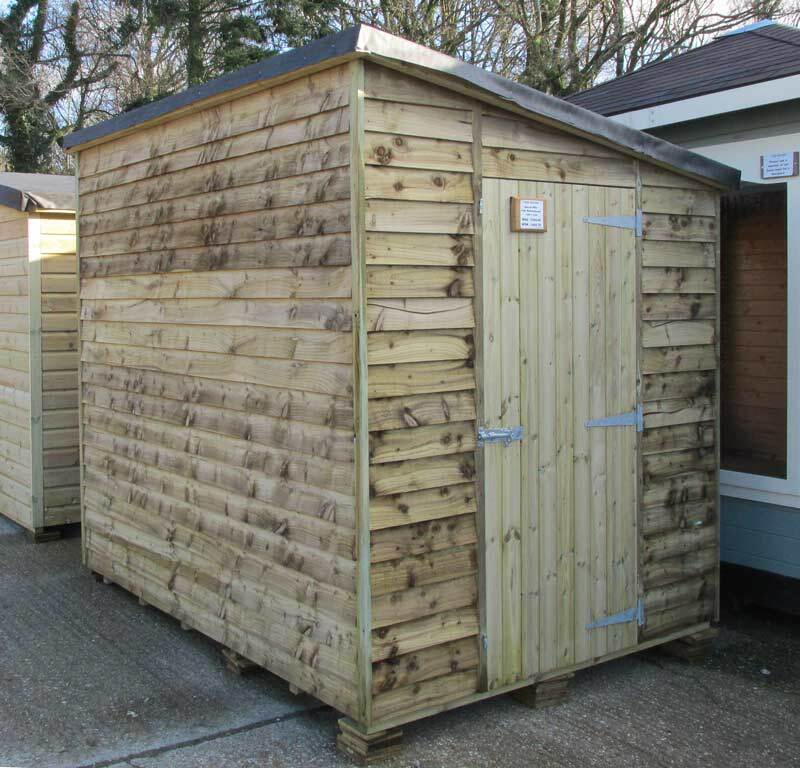 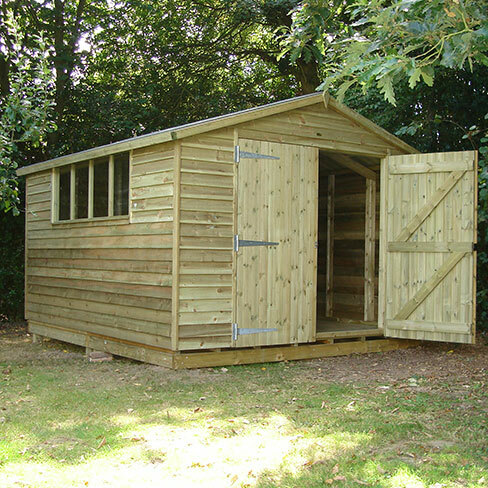 Here at Tate Fencing we have our own dedicated shed workshop who produce timber buildings to order. 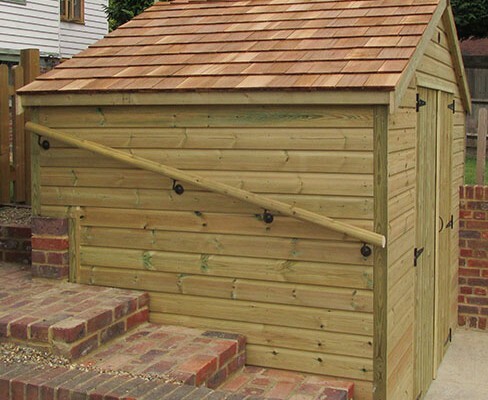 All our buildings are constructed using fully pressure Tanalised timber with a 10 year timber treatment guarantee, with no need for further treatment. 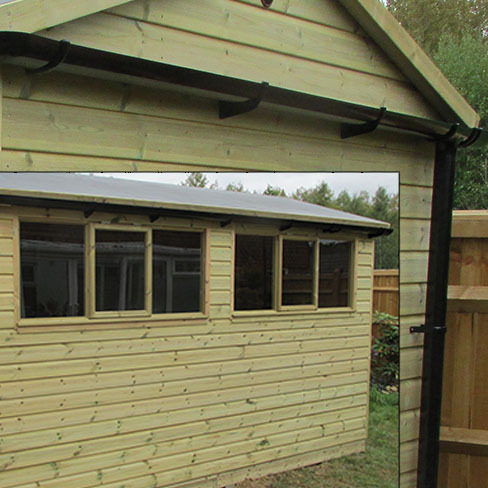 Ordering your bespoke building couldn’t be easier – simply follow our step-by-step guide. 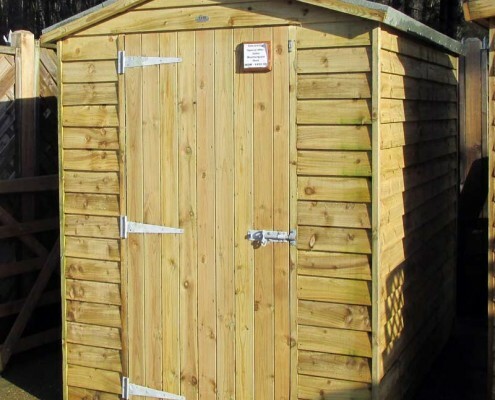 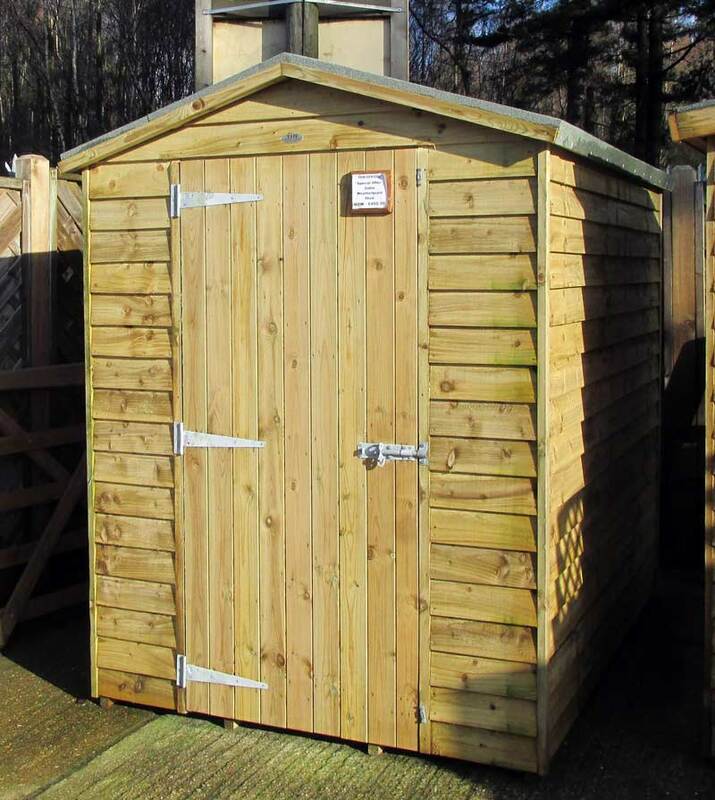 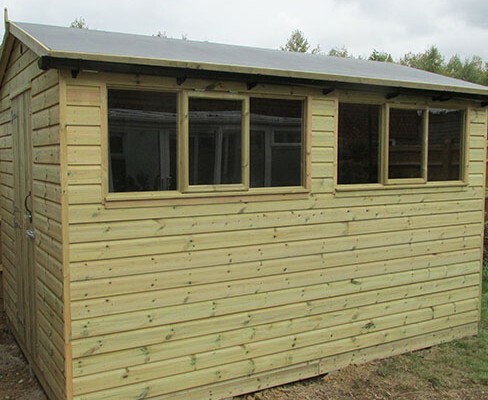 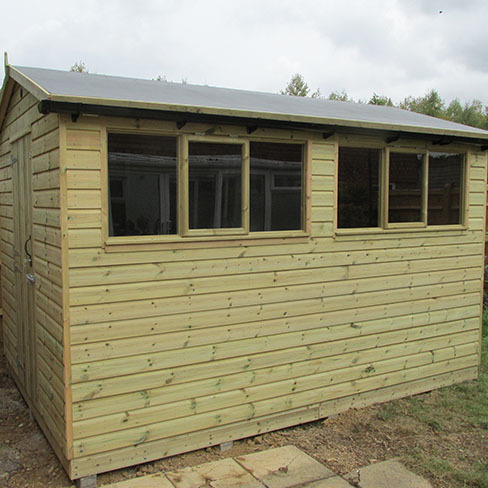 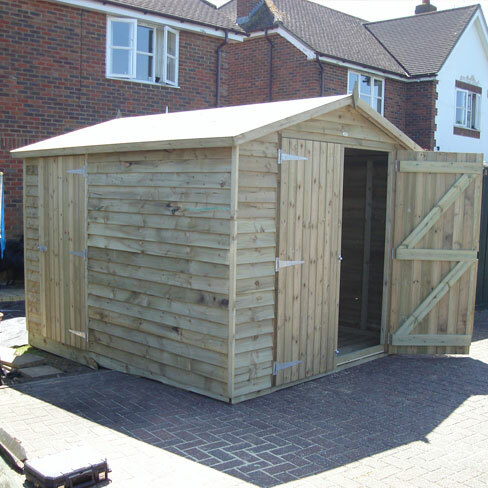 Choose the size your shed from our selection of standard sizes, or give us your required size and dimensions for building to suit your needs. 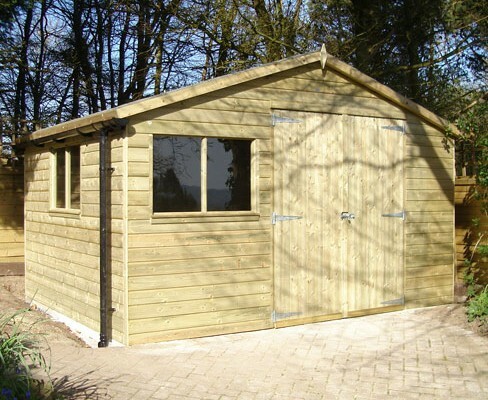 We are happy to receive sketches, drawings or images of the type of building you are looking for – in fact, these will help us to accurately price your one off building. 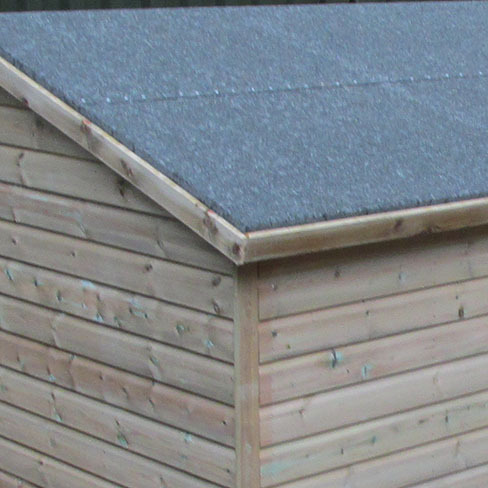 Specify a Gable or Pent roof on your shed; the price is the same for either option. 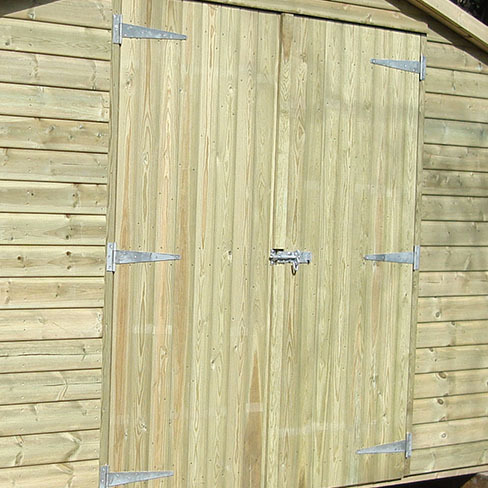 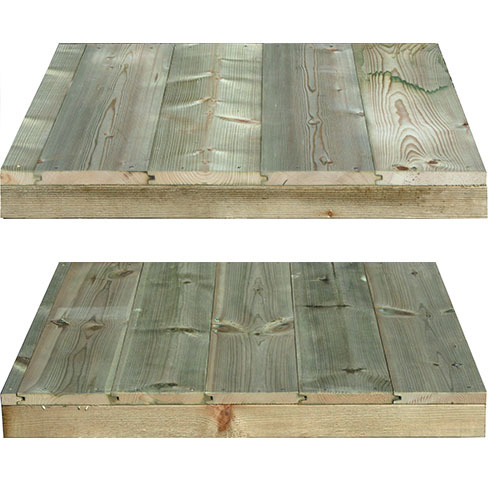 Choose which board you would like your shed clad in – smooth, interlocking Shiplap or sawn, overlapping weatherboard. 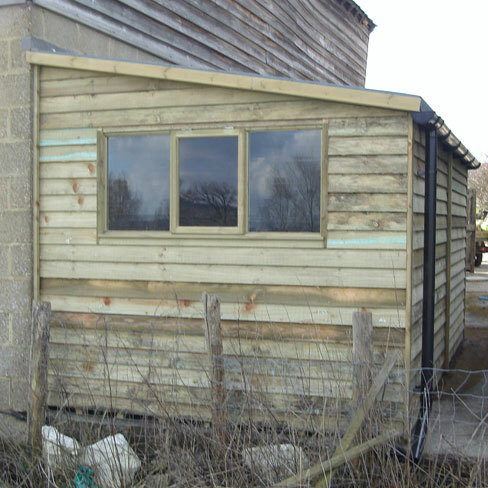 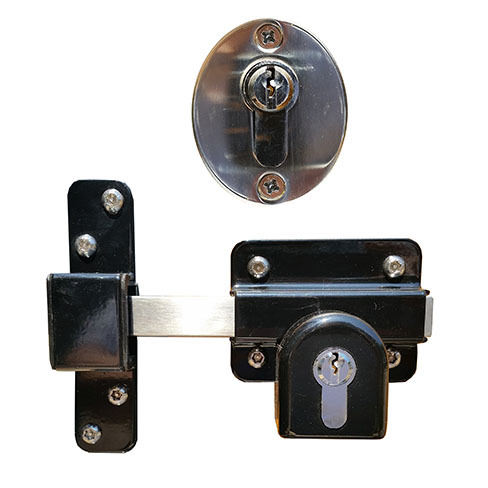 You have the choice of where to position your standard door and set amount of windows (size dependent) on your building. 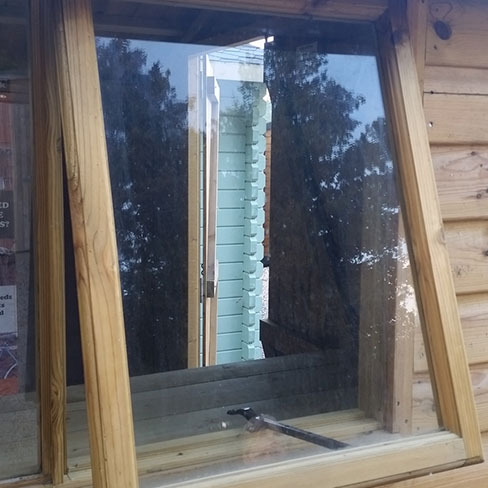 Below are some examples of how we position of door and windows as standard – but if these don’t work for you, then these can be altered to your specification. 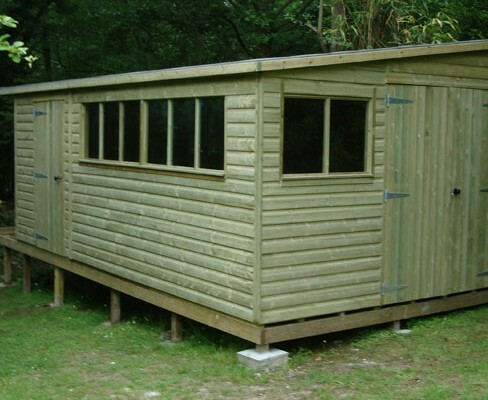 For further information on window quantities and framework for each size of building, please click here. 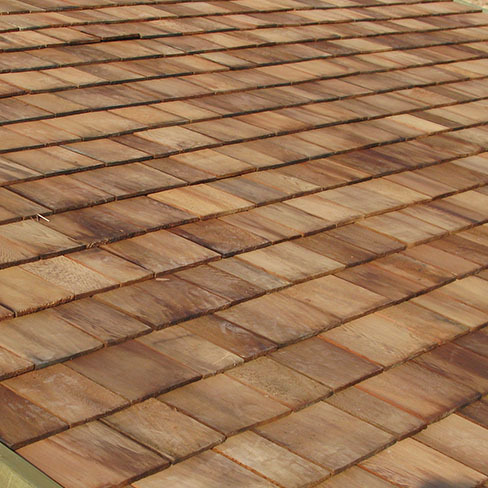 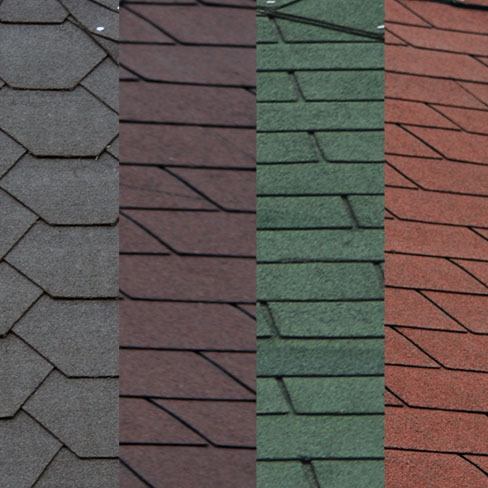 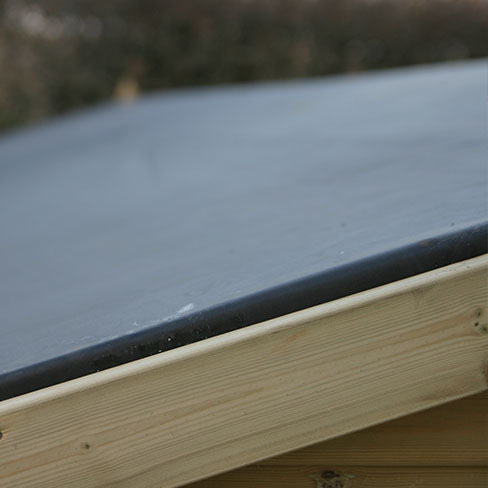 Step 5 – Upgrade your roof? 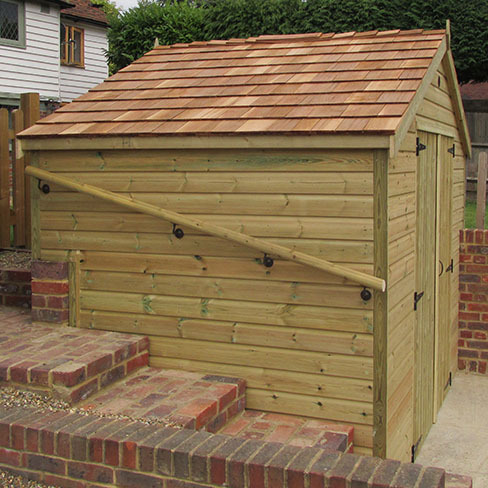 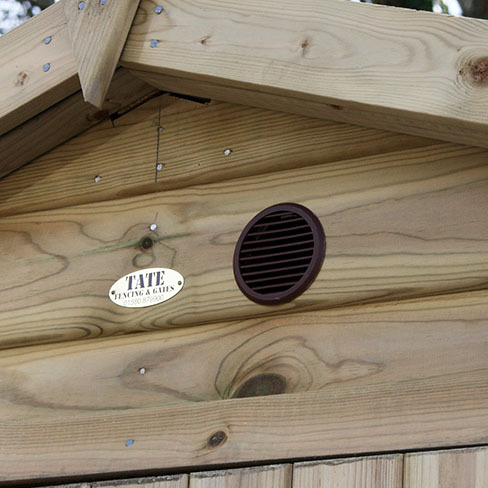 We have a number of extras that can be added or upgraded to personalise your timber building. 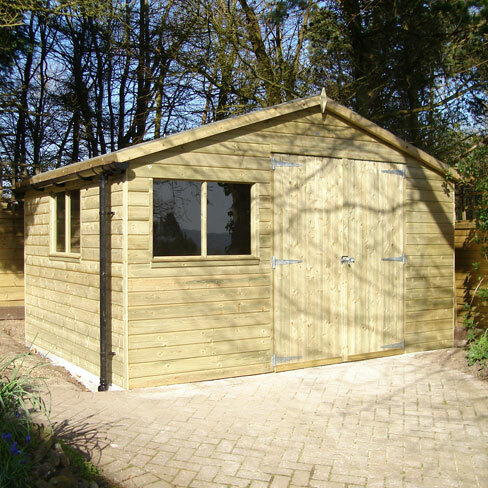 Below are a few examples of our most popular options but for our full list, with costs, please click here. 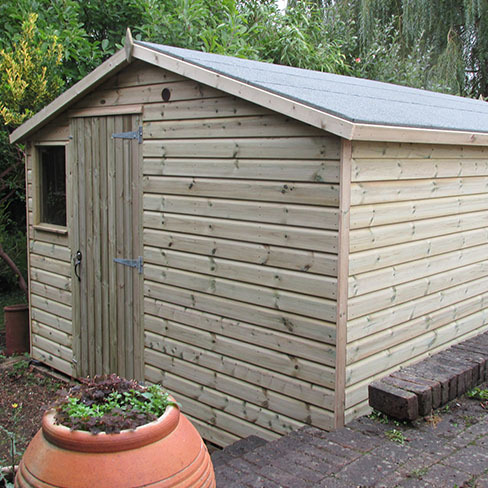 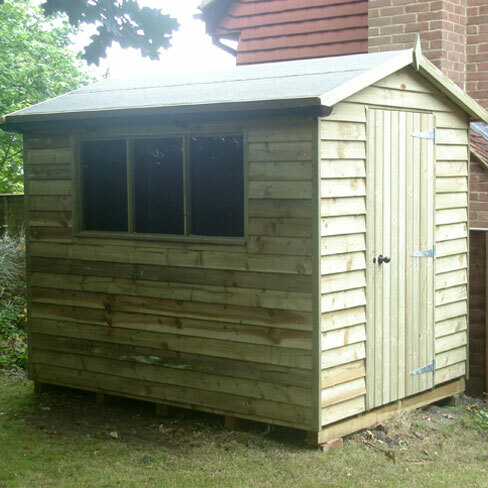 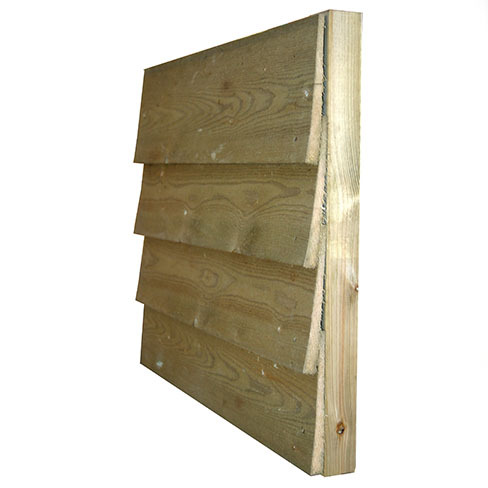 All sheds are supplied with ex 19mm (finished size 15mm) overlap Floorboards & Roofboards. 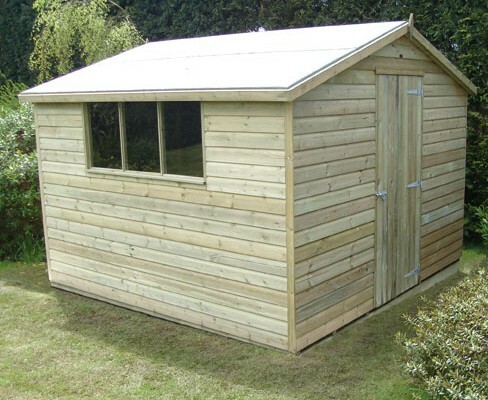 All sheds supplied with membrane lining. 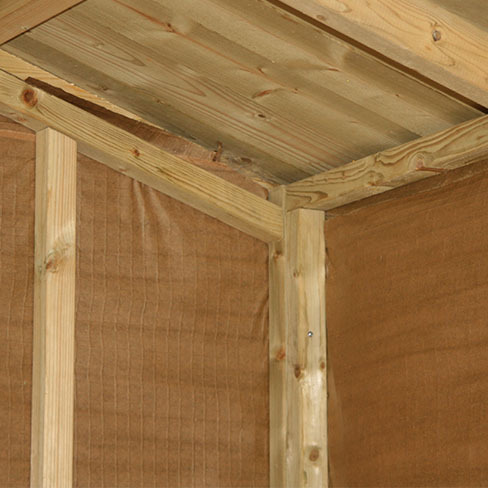 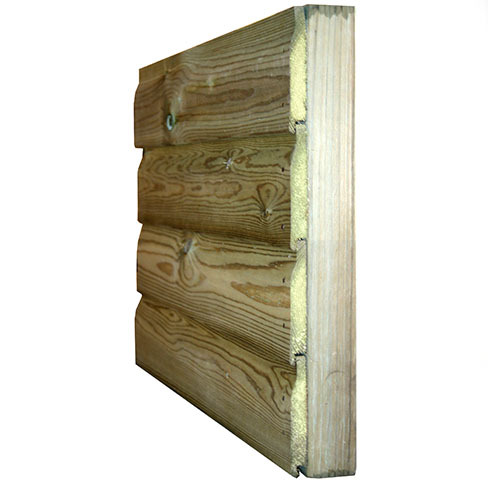 Air vents fitted as standard to shiplap sheds only.